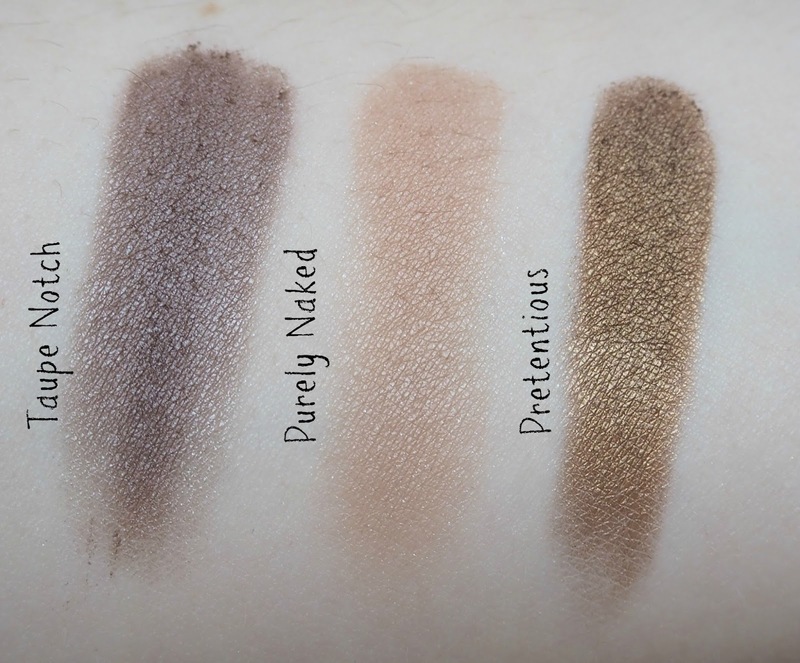 I've spoken highly about Make Up Geek eyeshadows before-they really are a brand that deserve all the hype they get and they are at a price point that I think can just not be beaten-I actually think I love them more than some of my MAC shadows-I haven't come across a dud in the range yet. This isn't a long post-it's designed to show you some swatches of some of the lesser talked about shades that I own-I am all about enabling. Prom Night and Homecoming are both shimmer finishes and Frappé and Hipster are both matte. Taupe Notch, Purely Naked and Pretentious are all shimmers-Pretentious is an amazing shade! Cinderella and Typhoon are shimmers, Typhoon reminds me of a mermaid! Ritzy is duochrome and amazing and I can't wait to use it! 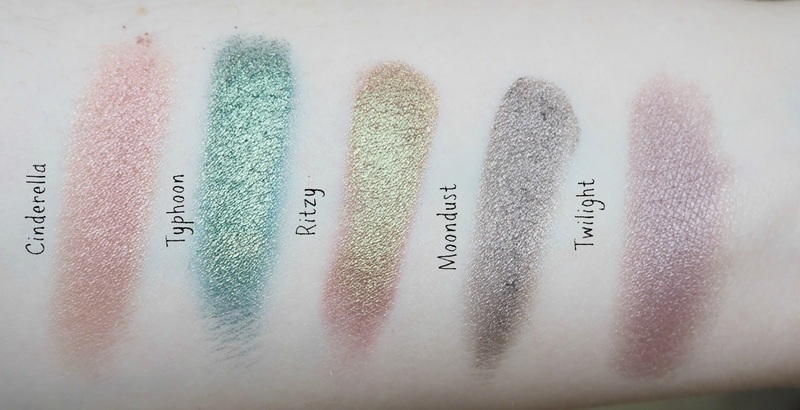 Moondust and Twilight are both shimmers. I'm absolutely a shimmer girl at heart and really only use mattes in my crease. I own so many eyeshadows and really do think by now that I know what I like, what I think it good and where you should invest your cash. Make Up Geek is a brand you should invest your cash. You need a Z palette or some kind of storage system for them because they are sold as loose pans but that doesn't bother me. 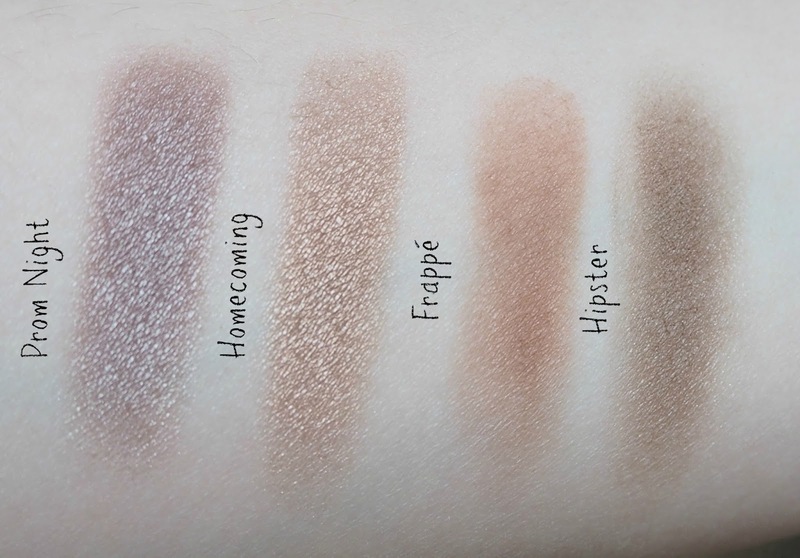 The pan size is the same as MAC and so the shadows fit into their custom palettes too. I have bought my shadows direct from MUG in the US and also from Beauty Bay in the UK. There are definitely a few of the new Fall shades calling my name.....I'll let you know if I pick any up. 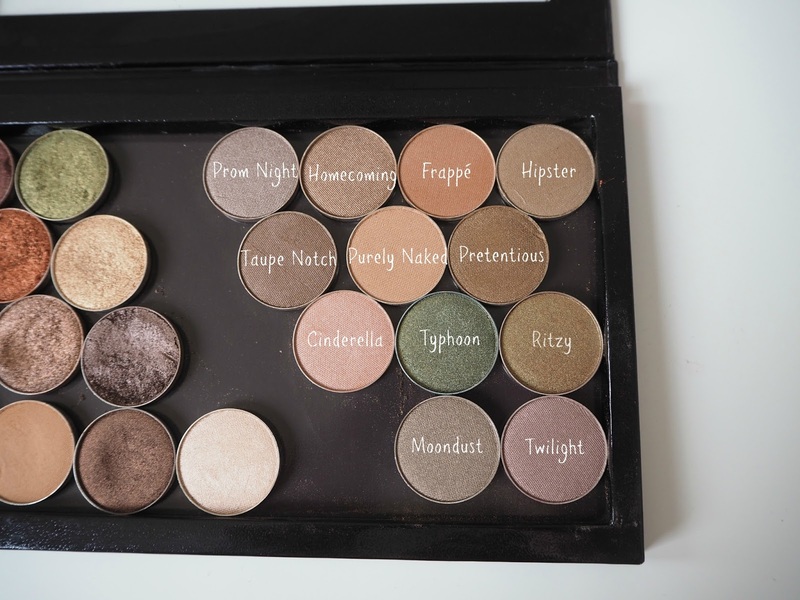 If you've tried Make Up Geek shadows which are your favourites?